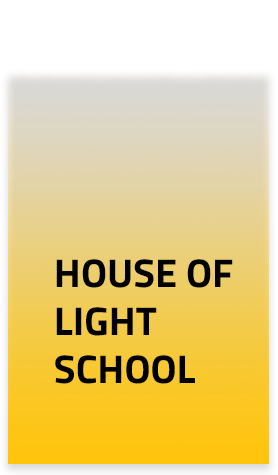 House of Light School (HOL) is a co-educational institution that goes up to class 10. It admits children from the age 3 onwards. The school works according to the Montessori method. It pursues is the development of the personal abilities of our students, as well as their social competence and cultural openness. Another important goal is to leverage close relationships with parents to help facilitate improving the school and the wider social situation in the region through active cooperation.